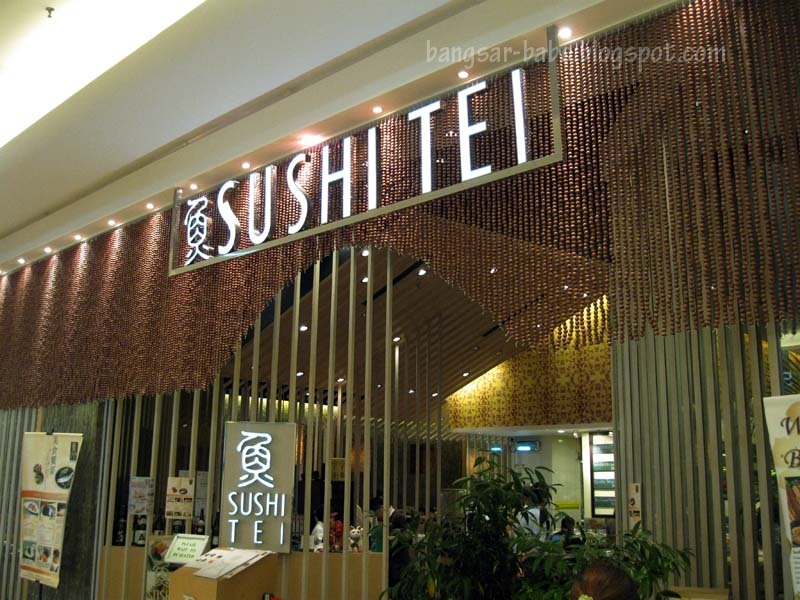 During my lunch session with Tgin, he talked about Sushi Tei, a chain restaurant from Singapore and said it was pretty good. Since Hokano was closed that day, rif and I decided to try Sushi Tei instead. 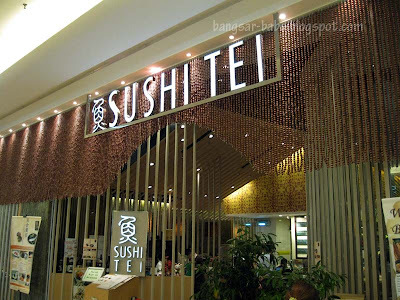 Located at the ground floor of Tropicana City Mall, Sushi Tei is a relatively big outlet with a chic and classy decor, dominated by warm colours. We were promptly ushered to a vacant booth, and handed the menu. The staff took our order of two hot ochas (RM2), and left us to decide on our order. They don’t hover around you while you look through the menu, which I appreciate as it usually makes me uncomfortable. 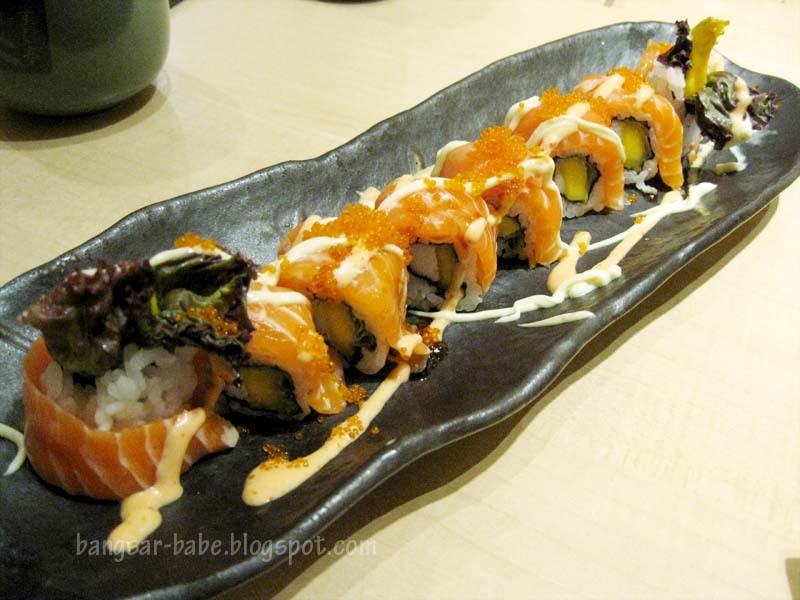 Dai Dai Roll (RM12.80) is a sushi roll made of crabstick, salmon and mango. 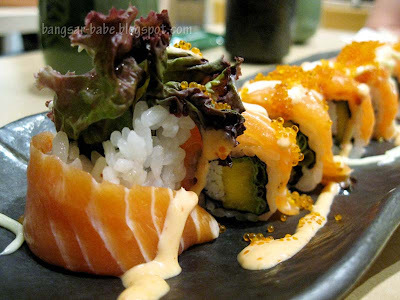 The combination of seaweed, vinegar rice, crabstick and mango was topped with fresh salmon, and the twin colour sauces added piquant flavours to the rolls. This was delicious, and the salmon was very fresh. 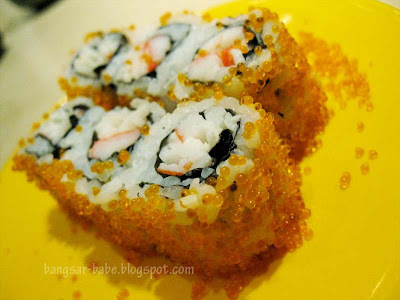 The kanikama maki (RM6) was decent, and pretty good value for money. I find the ingredients here fresher than the ones at Hokano. 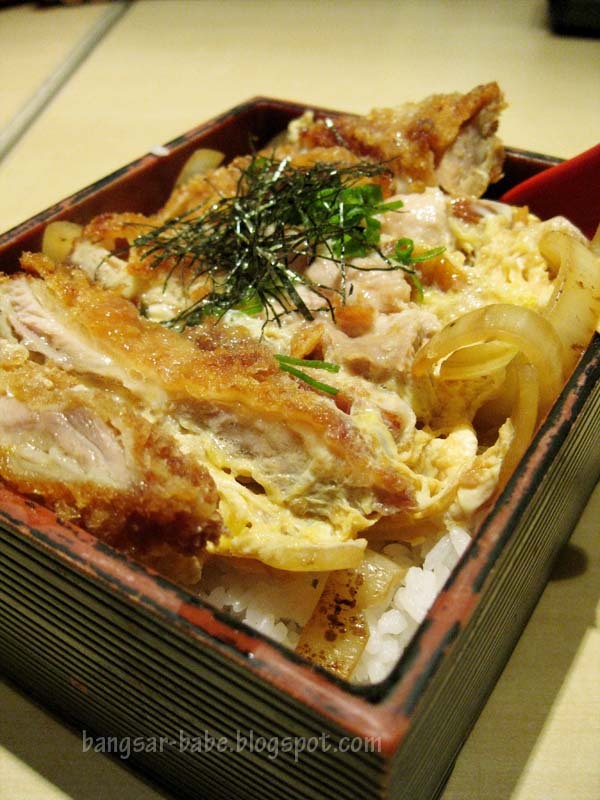 The chicken katsudon (RM12.80) is breaded and fried until the crust is crisp while the chicken remains juicy. It is then chopped into pieces and served over steamed pearl rice with slightly runny eggs, resulting in a unified blend of pokies games ingredients — the rice, soft and moistened by the egg and sweet, gingery sauce. 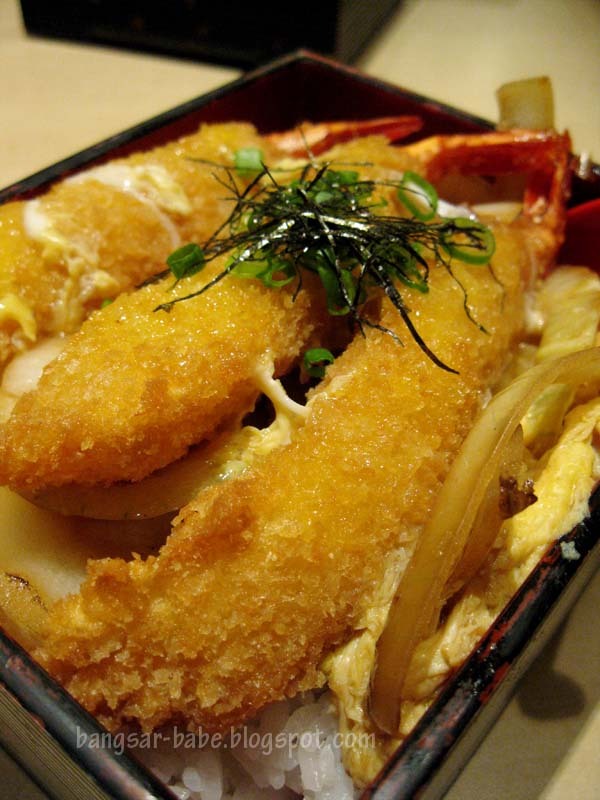 I also enjoyed the ebidon (RM13.80), which was breaded prawns deep fried till golden brown and served on top of rice, similar to the katsudon. 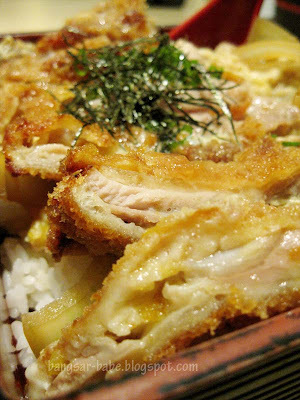 This was almost as good as the katsudon. The batter was crisp and flavourful (albeit slightly thicker than I like it to be), and the prawn was tender, but still firm. 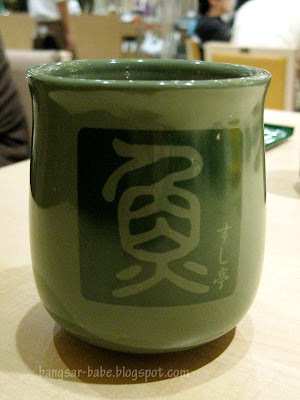 Service was quick and attentive — our green tea was constantly refilled and our plates were cleared after we were done with our meal. Portions were generous and the food was nicely presented. Hopefully, this isn’t just a temporary thing. 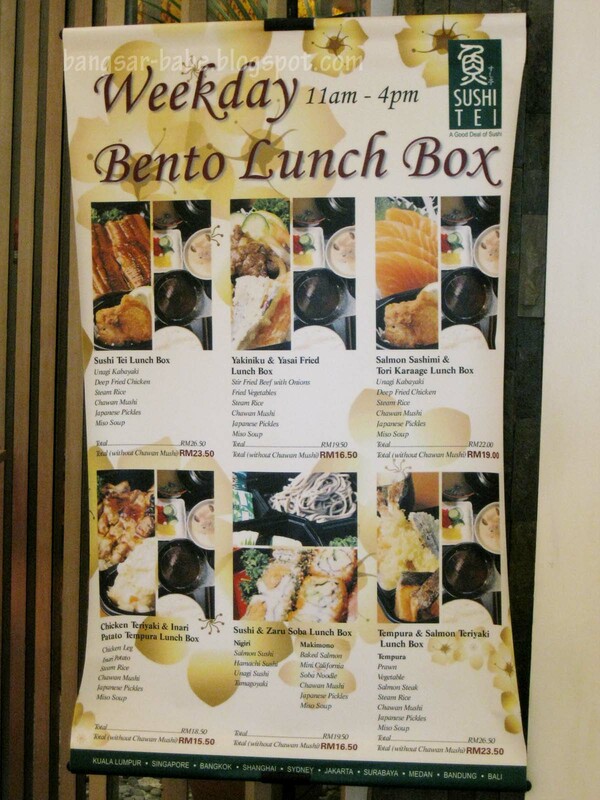 I would definitely come back again, and am now eyeing their affordable set lunches. 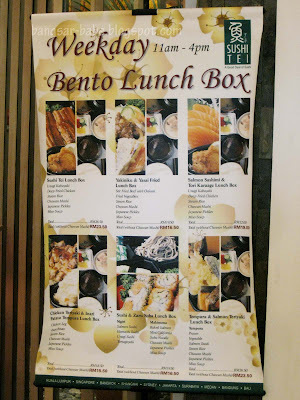 We ate there recently. Tenzaru soba passed the taste test. Becks liked the agedashi tofu. and now Cikay begs to differ. but I see Tropicana City Mall is slowly catching up, with eateries unlike the routine ones. Yup..we liked some stuffs but the eel felt short of expectations. The seafood salad & the tofu good though! my friends told me the one in Singapore better. It's a lil expensive here and not so good I heard. nomad – Didn't try the seafood salad. I'll order that next time!